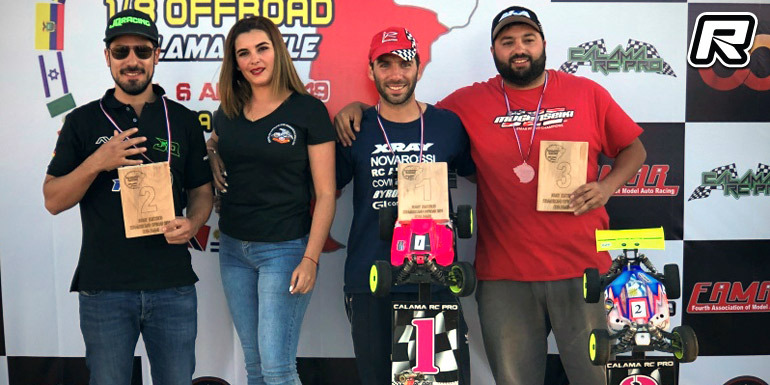 Calama in Chile played host to the South American Championship recently. 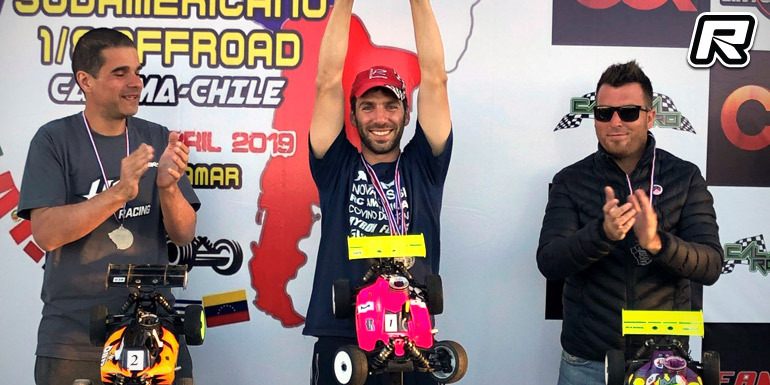 In the premier 1/8th Nitro Buggy class it was Nicolas Bregante with the overall win, taking his third South American title following wins in 2017 and 2016. Henrique Winik snatched the vice-championship from Emilio Jurado in 3rd. Young Matias Cardin became best of the rest and also best Junior on his 15th birthday. Over in the 1/8th E-Buggy class it was again Nicolas with the win from Bryan Borth Lara in 2nd and Nicolas Demicheri in 3rd. Finally in the Nitro Truggy category it was Javier Biurrum with the win from Christian Leiro and Claudio Gaggioni in 2nd and 3rd respectively. 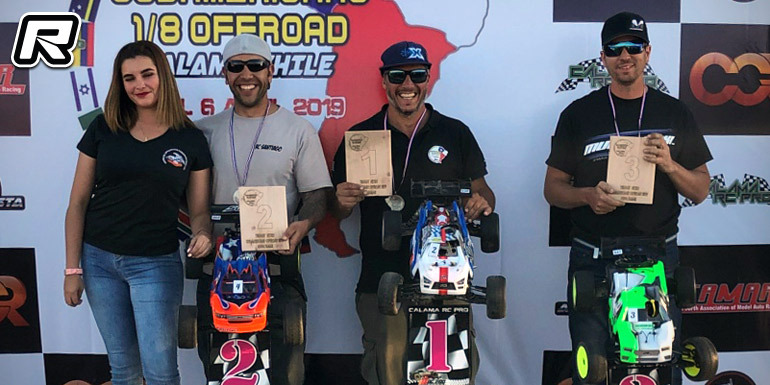 The post Bregante & Biurrum win at South American Champs appeared first on Red RC - RC Car News.